Founded in 1989, the atelier was established with the sole intention to create without any restraints. Trained as an architect, William Brand soon evolved into a sculptor. In his hands, the atelier become a leading force in the crafting of lighting sculptures. What begins as a simple sketch with William’s pen, results in a handcrafted lighting sculpture. Only the most trained hands can translate the artist’s idea into faultless reality. Combining infinite patience with a love for handwork our lighting atelier pays homage to the time-honoured tradition of craftsmanship. Only materials of the highest quality are used to create a Brand van Egmond designer lighting. Crafted to last for generations, its quality protects it from the passage of time. Our lights are evocative, iconic and stir both the imagination as well as the senses. Brand van Egmond yearly launches new lighting collections. Frequently, designer William Brand is invited for commissioned lighting installations around the world. 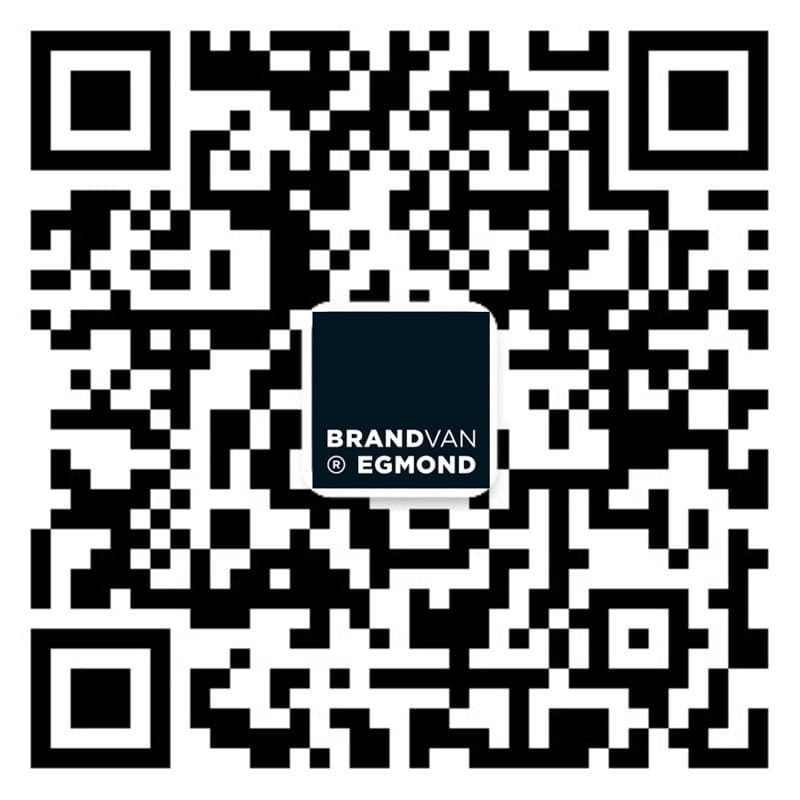 Brand van Egmond is located in the historic town of Naarden, The Netherlands. Situated just outside Amsterdam, the office and atelier are easily reached by car or plane. Guests from around the world are welcome to visit. They come – after making an appointment – to be inspired by the endless possibilities of a custom lighting design. Many examples of our designer lighting are on display. A team of creatives is available to translate any personal wishes into handcrafted reality. Allow us to translate your personal wishes into handcrafted reality. Our atelier’s experience and knowledge offers you unlimited lighting possibilities. We can customise to any dimension. Visit our professional page for more information and see what we can do for you.